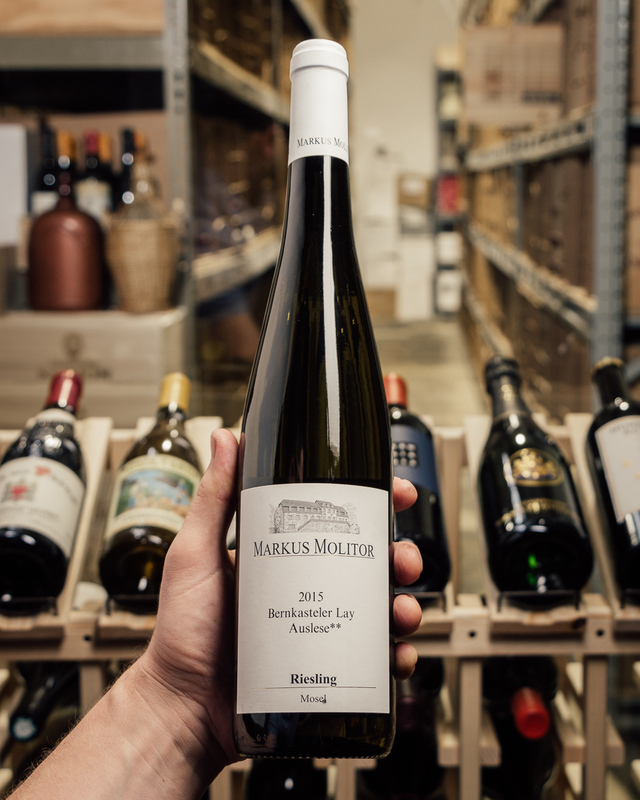 EVERY cellar needs a few bottles of Molitor -- that’s just...a fact. This parcel has it all --- classic producer, coveted vineyard, great vintage, critical acclaim (double 95! ), and...THE PRICE! Do you remember your first Molitor? We do, because it hit us like a bolt of vinous lightning. ‘Twas back in 1993, on the 20th floor of the Captain Cook hotel, watching a brutal-looking ice storm coming in. We were newbies back then, and were not prepared to be floored the way we were. The intensity, the gorgeous balance of acid and sugar, the laser-like flavors...OH YES! We’re in for a 6-pack at least --- at this price, c’mon! Anyway...sorry to get all misty-eyed there. Molitor! It’s a classic. 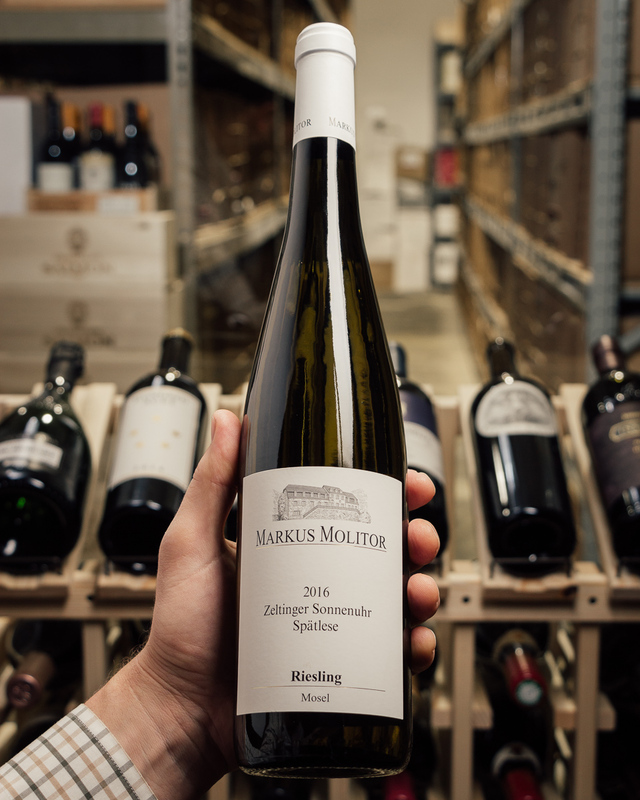 We have a terrific price on the very fine Zeltinger Sonnenuhr (vineyard composed of fine Devonian slate and heats up quickly on the extreme steep slopes to 100% or 45°! ), direct from Germany --- do not miss it! Did you know? We offer free shipping on 6 or more bottles, always. 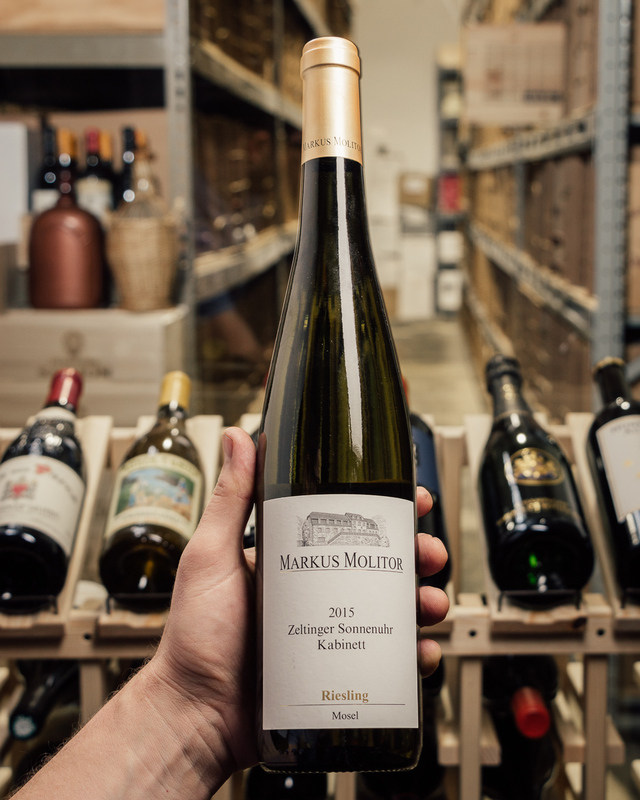 To that end, we have made a huge effort to load up on killer wines that we call “case fillers”, so if you wanted 3 bottles of the Molitor, you can add three more different wines at wicked-fine pricing to get the the free shipping. Browse absolutely EVERYTHING we have HERE (use the filters!). Only a handful of cases to sell! While it lasts...! 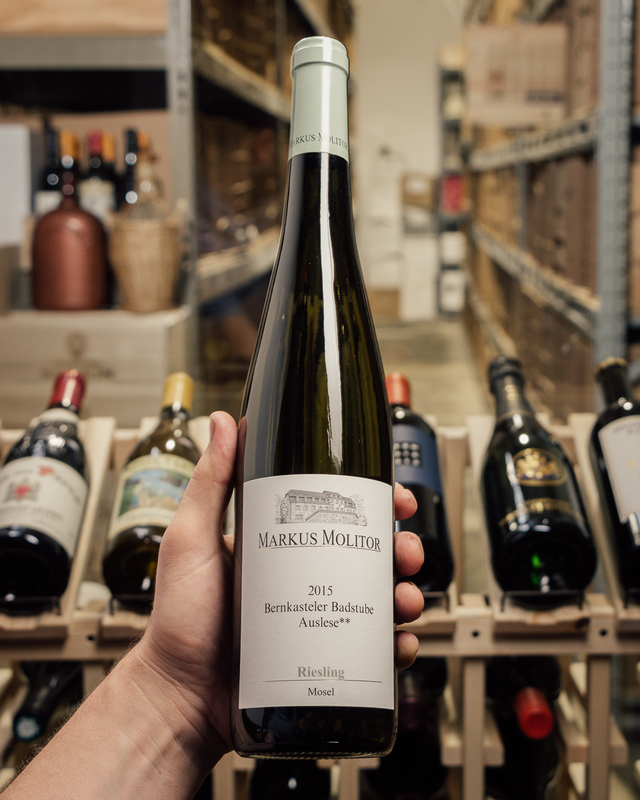 In 1984, at the tender age of 20, Markus Molitor took over his father's winery with a clear aim: to produce Mosel Rieslings under the name "Molitor" in the tradition of eight generations and in the same quality that made the region world-famous 100 years ago. The wines are terroir-specific, unmistakable and extremely ageable. 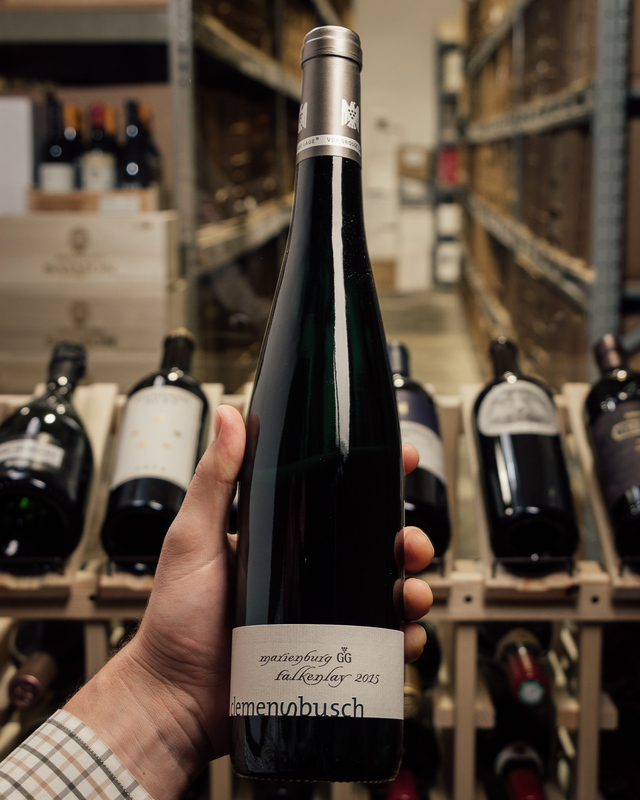 One of our favorite Mosel producers here at First Bottle! Great finesse and filigree! 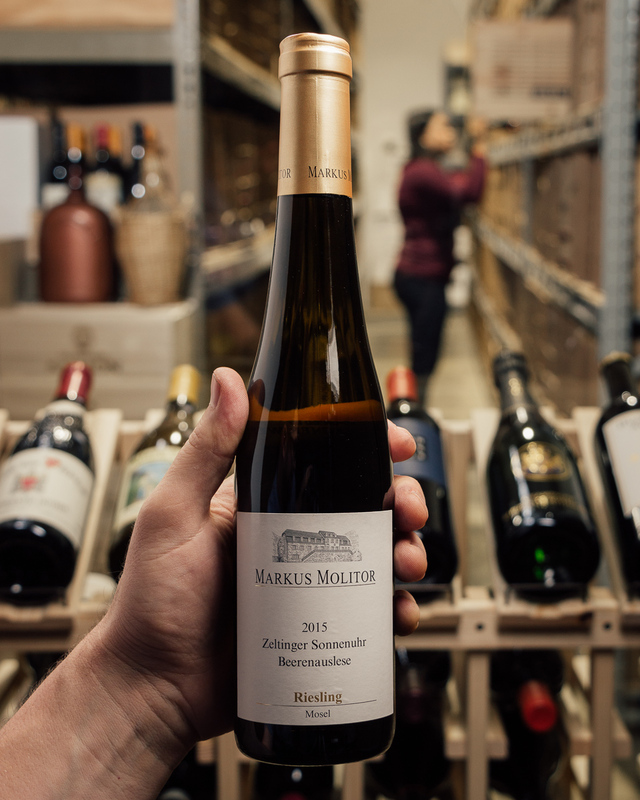 Subtle aromas of exotic fruits and flowers, as well as a near-perfect balance of depth and delicacy that runs like a golden thread through the wine. Drink or hold. Apple blossom and heliotrope share aromatic billing with unanticipated intimations of sea breeze and fresh oyster. 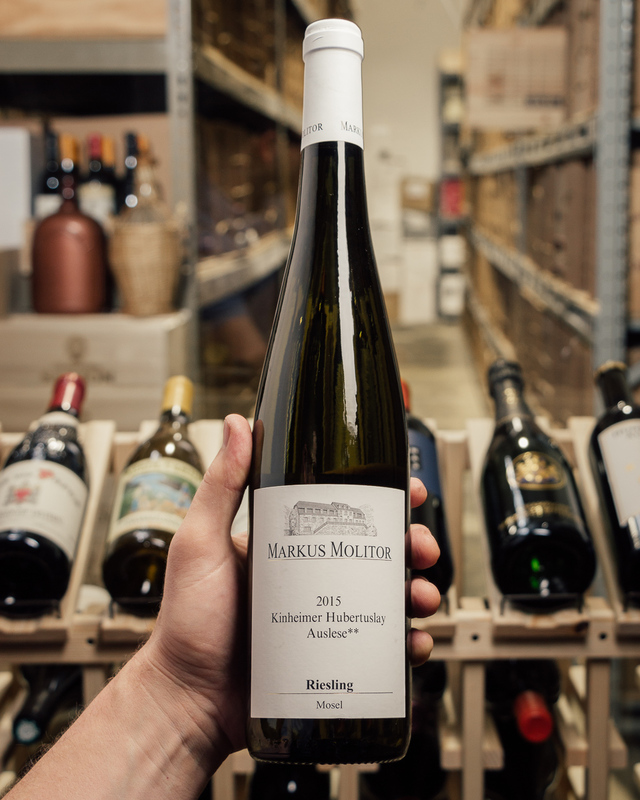 The mouthwatering palate impression is at once creamy and animatingly juicy, rich in apple and quince but also replete with saline, alkaline and nutty oyster-flesh notes. 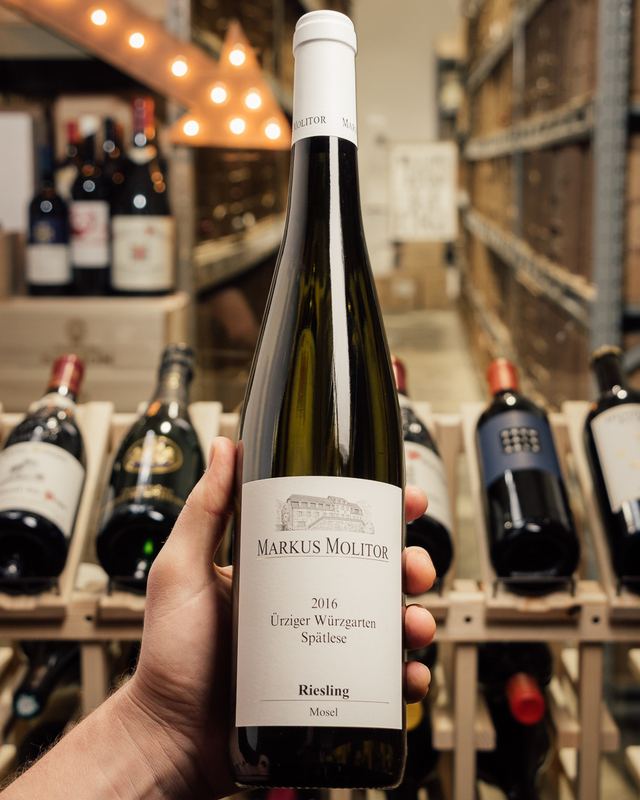 The superbly sustained finish offers full-throttle fruit, and the mineral and floral elements are beautifully integrated if not quite as strikingly evident as in this year’s corresponding Graacher Domprobst.